MINGJUEXUAN's mesh office chairu00a0 is of exquisite workmanship, which is reflected in the details.MINGJUEXUAN's strong design capability ensures the diversity of Ergonomic office chair . 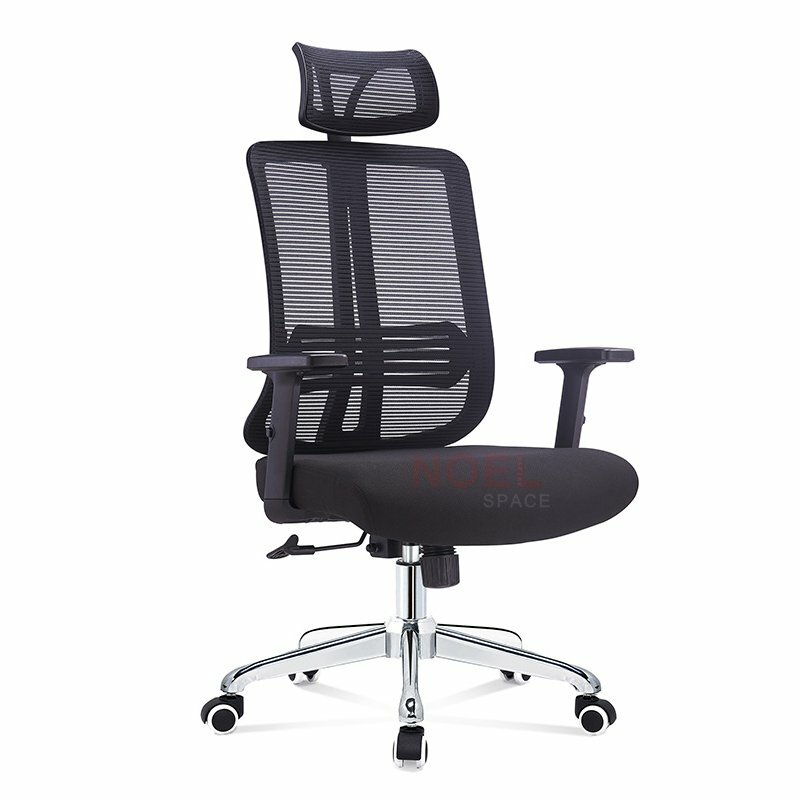 Besides, the advanced production equipment can guarantee the high quality of products.mesh office chairu00a0, manufactured based on high-quality materials and advanced technology, has excellent quality and favorable price. It is a trustworthy product which receives recognition and support in the market. MINGJUEXUAN carefully selects quality raw materials. Production cost and product quality will be strictly controlled. This enables us to produce Ergonomic office chair which is more competitive than other products in the industry. It has advantages in internal performance, price, and quality.MINGJUEXUAN has advanced production equipment and strong R&D capabilities. We can manufacture comfortable, healthy, diversified and high-quality Ergonomic office chair for customers.Compared with other products in the same category, MINGJUEXUAN's Ergonomic office chair has the following advantages. 1. 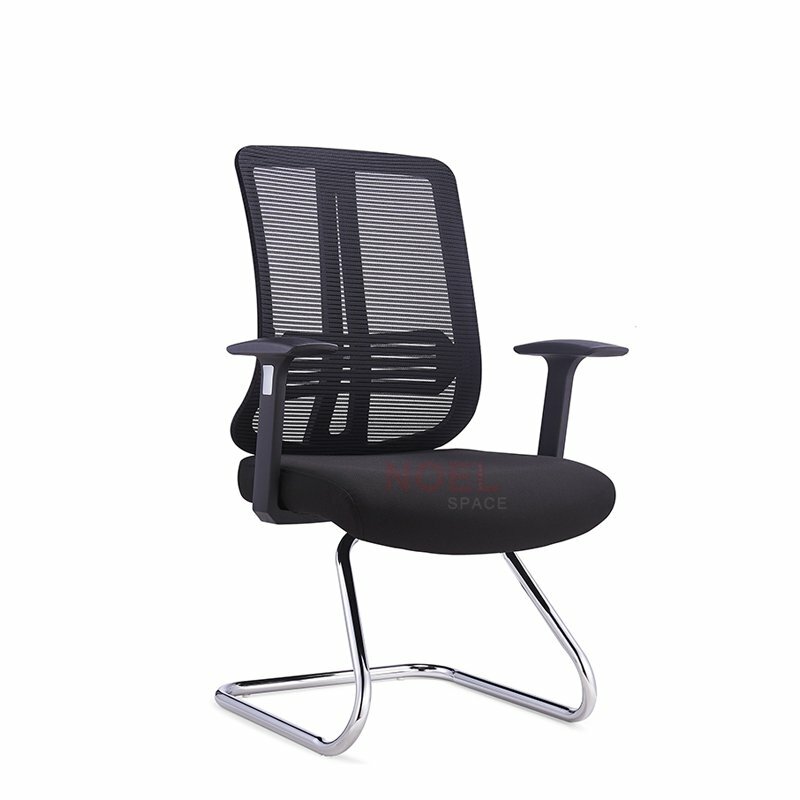 A solid foundation in mesh office chair field has been laid in MINGJUEXUAN(NOEL) FURNITURE CO., LTD..
2. Advanced equipment of MINGJUEXUAN(NOEL) FURNITURE CO., LTD. guarantees the company's continuous and stable supply capability of mesh chair. 3. Constant excellence and constant quality assurance are of great importance to NOEL. Ask online!